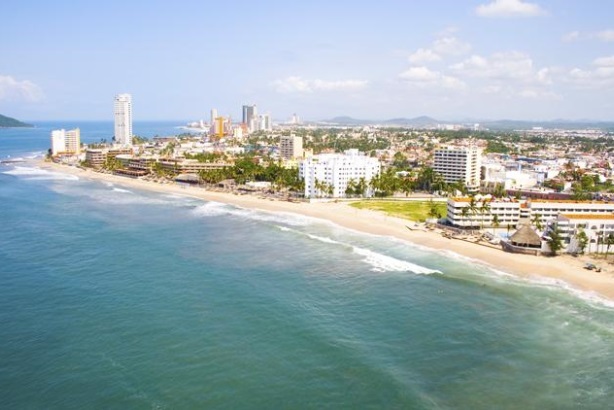 Mazatlán, a city in the Mexican state of Sinaloa, has retained Ogilvy Public Relations as its AOR for PR in North America following a competitive review. NEW YORK: Mazatlán, a city in the Mexican state of Sinaloa, has retained Ogilvy Public Relations as its AOR for PR in North America following a competitive review. Ogilvy, which has worked with Mazatlán for the last two years, went up against several agencies for the business, said Jennifer Risi, MD of Ogilvy Media Influence and head of North American media relations. The contract is for one year, and the budget is in the low-six-figure range, she added. Ogilvy began its retained work with Mazatlán on March 1 after it was reassigned the business in February, said Risi. Led by Ogilvy PR's New York office with a core team of three staffers on the account, as well as counsel from Risi, the firm is focused on driving tourism to Mazatlán and engaging consumer and trade media about the diversity of the destination, she explained. When it comes to travel spots in Mexico, most people think of Cancún and Cabo San Lucas, said Risi, so Ogilvy will work to raise awareness among consumers and media about Mazatlan's tourism aspects. The firm will stress how visitors can get a great value and the city's family oriented location. Media outreach will include all of the US and Canada, but Ogilvy will focus on the west coasts of both countries since Mazatlán is also on the Pacific Ocean. The WPP Group agency also works directly with the hotel association in Mazatlán. In addition to traditional earned media work for the city, Ogilvy launched out-of-the-box experiential initiatives for Mazatlán last year. Risi said the destination wanted to focus on the Minnesota market because of new airline routes, so the firm created a Mazatlán food truck for the Minnesota State Fair. She added that the effort helped to increase the number of travelers to Mazatlán from the state. Last year, Ogilvy's relationship with the Mexico Tourism Board ended after it served as the global AOR for the business since 2011. Ogilvy's contract under the former Mexico government expired, and the agency did not re-pitch for the business. The Tourism Board appointed MSLGroup to handle international PR for 24 months.